This title includes 60 all-age service outlines that make full use of the "Lectionary Bible" readings in Common Worship and the Revised Common Lectionary, Year A. Suggestions for Bible reading, Bible exploration, prayers, games, music and ideas for beginning and ending the service make this an invaluable tool for anyone who leads people of all-ages in church services. The material has been tried and tested, and recognises the importance of interactivity and the different ways that people learn from and respond to God. This book is in a classic hard back format, providing easy to access, grab-from-the shelf material. It is a wonderful gift for those who are newly-ordained or have just taken over responsibility for all-age worship. All- Age Lectionary Services Year A by Ro Willoughby was published by Scripture Union in May 2010 and is our 12297th best seller. 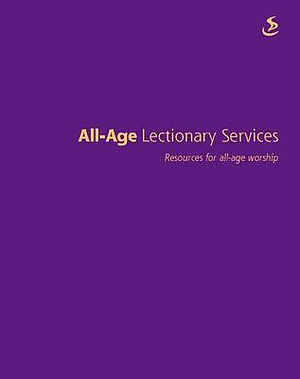 The ISBN for All- Age Lectionary Services Year A is 9781844275045. 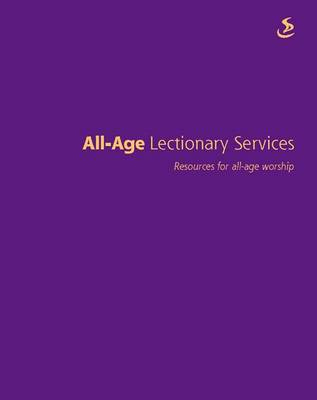 Be the first to review All- Age Lectionary Services Year A! Got a question? No problem! Just click here to ask us about All- Age Lectionary Services Year A.